Why use a front-attaching harness for dogs? Well, there are many advantages. 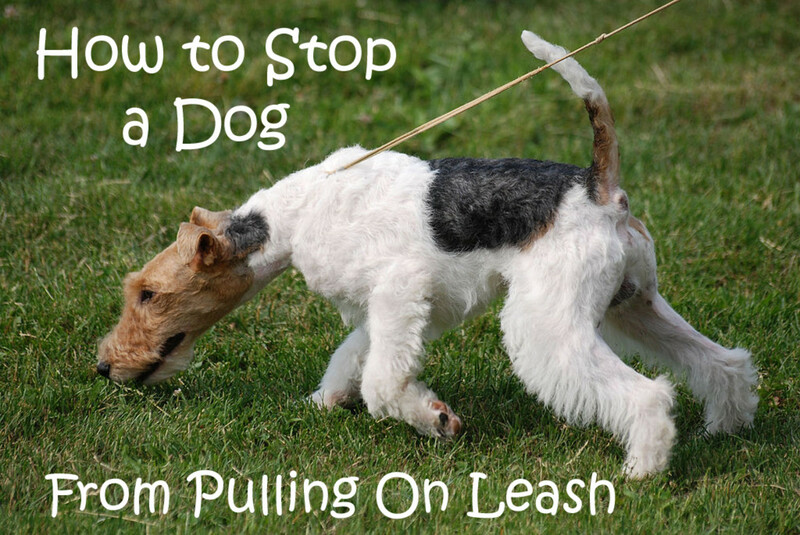 Pulling on the leash is a common problem many dog owners struggle with. It's unfortunate that some dog owners at times give up walking their dog in fear that their dog will pull or just because walks have become more of a chore than a pleasure. What makes me even more sad is when dog owners rely on choke collars, prong collar or other punitive devices to reduce the pulling problem. It doesn't have to be this way! Of course, no training tool should be used as replacement for training, but the right equipment can really make a difference in helping dog owners "get a better grip" on the leash pulling problem. 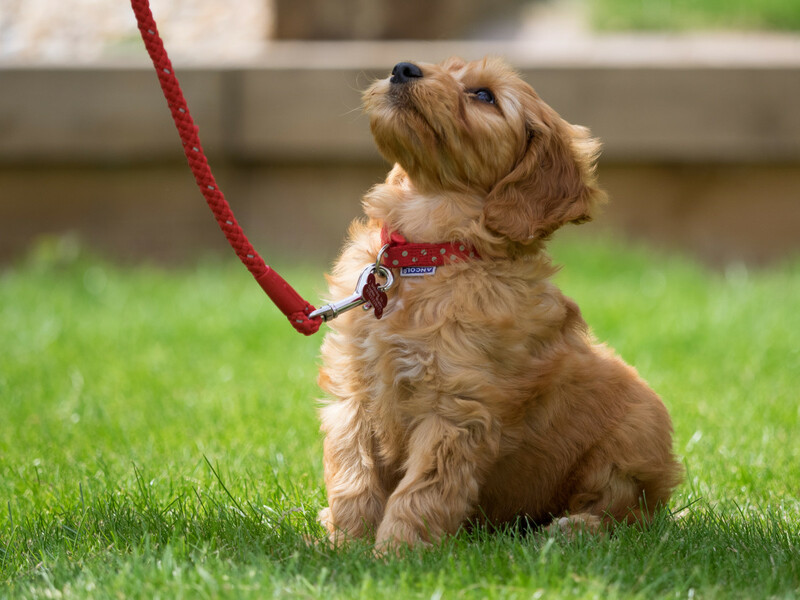 Once a dog is better under control, dog owners can then feel more confident and can start embracing training without worrying about being dragged down the road or being involved in some other embarrassing situation. Front-attaching harnesses have really made a big different in the dog walking experience of many of my clients, which is why I often recommend them. But what are the main advantages of using front-attaching dog harnesses and choosing them over other training equipment ? Well, there are many! We will see some in the next paragraphs. Why do I love front-attaching harnesses? You'll soon see why many of my clients have converted to them. Clients using buckle collars, choke collars and prong collars for years have thanked me for introducing them to front attaching dog harnesses. In most cases, they weren't even aware of their existence! I have also used front-attaching harnesses in the past with my dogs, but gradually weaned them off and got back to a regular buckle collar once they learned how to walk nicely on the leash. I still used them every now and then though when there are chances of distractions popping out of nowhere or when I feel my dogs or my client dogs coming for boarding can get a bit stressed or over threshold from seeing some trigger. Following are reasons why I love these types of harnesses. No More Strain on the Neck! If your dog is a puller, you'll often hear him gasp and gag as the collar puts pressure on his neck. 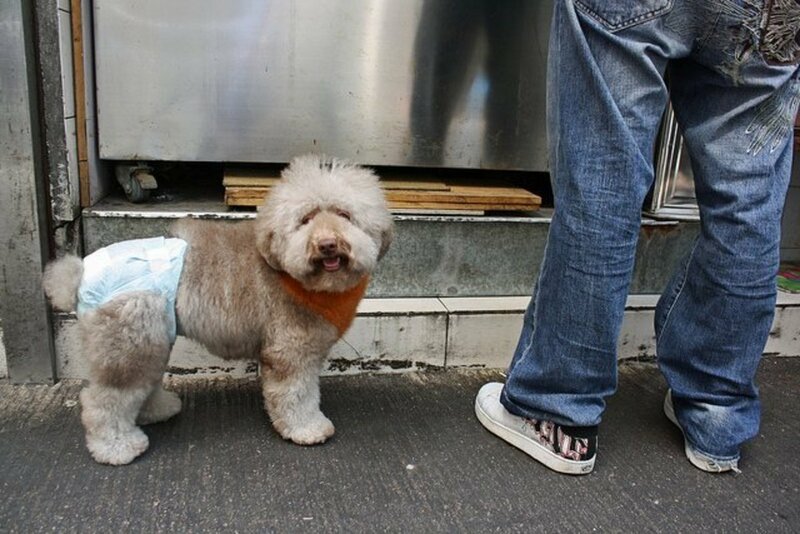 This is not only annoying to the dog, but it can also be painful and cause medical problems especially in small dogs. A collapsed trachea can result in small dog breeds such as Yorkies. In larger dogs, pressure from the collar may restrict breathing causing those gasping sounds that means the brain isn't receiving normal oxygen flow, something that can further cause anxiety in the dog. Dogs weren't meant to be pulled by the neck! Other possible injuries include chances for increased ocular pressure, pressure on the carotid artery, pressure on the jugular vein, damage to soft cartilage and the cervical discs and much more. A harness takes away the strain on the neck, which makes it a more humane choice for both small and large dogs. It didn't take rocket science for humans in the past to realize that it was best to lead large animals from the front. Horses, camels and cows indeed were led by the front for better steering, explains Dan Merson, the creator of the Walk Your Dog with Love Harness.When people attach a leash to the collar, the leash is already in a "behind position." The same goes with regular harnesses, which go "even more behind" and actually encourage the dog to pull. Often people confuse front-attachment harnesses with regular harnesses and tell me "but don't harnesses actually train a dog to pull more?" The main difference is that with a front-attachment harness, the leash attaches to a front ring right by the dog's chest area, which encourages the dog to walk by your side, therefore, should the dog pull in the worst case, the dog will pivot around, but this time towards you; whereas, in regular harnesses the leash attaches to a ring in the back and if the dog pulls, you're just dragged for the ride! Now, before saying "OK, this device will give me more control, problem solved" please read my important note at the bottom. 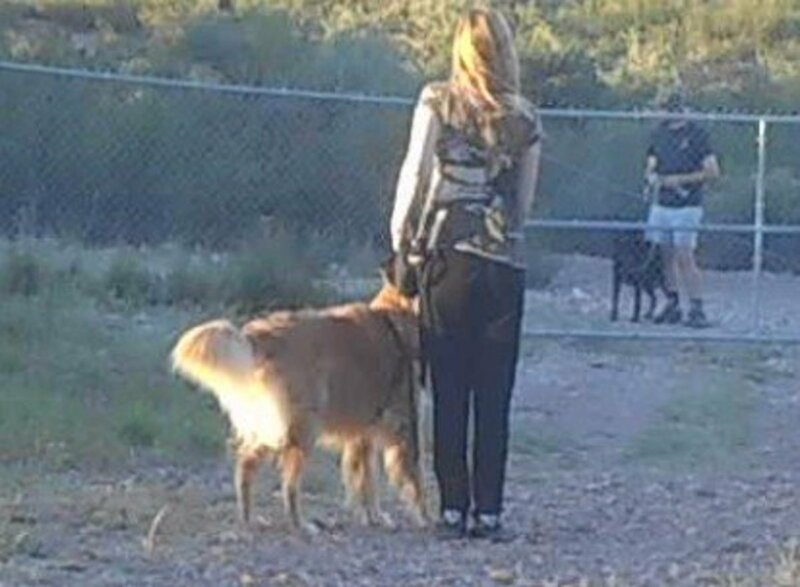 People who have problems walking large dogs, notice more control once they give up the collar and try a harness. The secret is that a front-attachment harness gives more steering power than a collar since it controls the shoulders and chest area. If we look at a dog's shape, we'll notice that the dog is more horizontal than vertical. 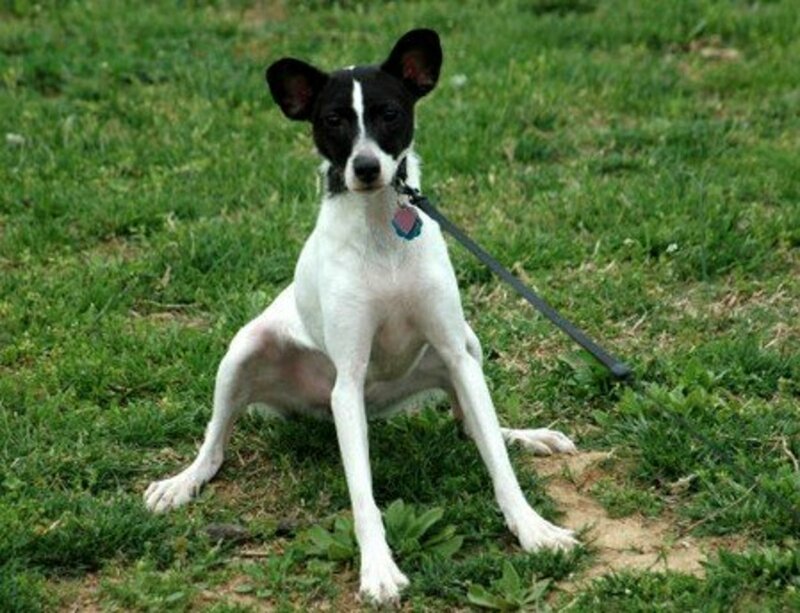 The dog's horizontal shape makes the dog have a more stable center of gravity which makes them harder to control, further explains Dan Merson. Us humans, on the other hand, are quite at a disadvantage because we are vertical beings with an unbalanced center of gravity which makes it easy for us to lose balance when the dog pulls. The harness allows the leash pull-point to be closer to the dog's center of gravity, allowing us better control. More control equals more confidence in dog owners who might have been discouraged by excessive pulling. Again, more control doesn't mean problem solved, please see my important note at the bottom! Best of all, a front-attaching harness (when used correctly, obviously!) won't be associated with pain as other painful collars do. For instance, with a prong collar, the moment the dog sees a stimulus he wants to meet, such as another dog or a person, the dog will pull. The moment the dog pulls, the metal prongs will sink in the dog's skin causing an unpleasant, uncomfortable and often painful sensation. 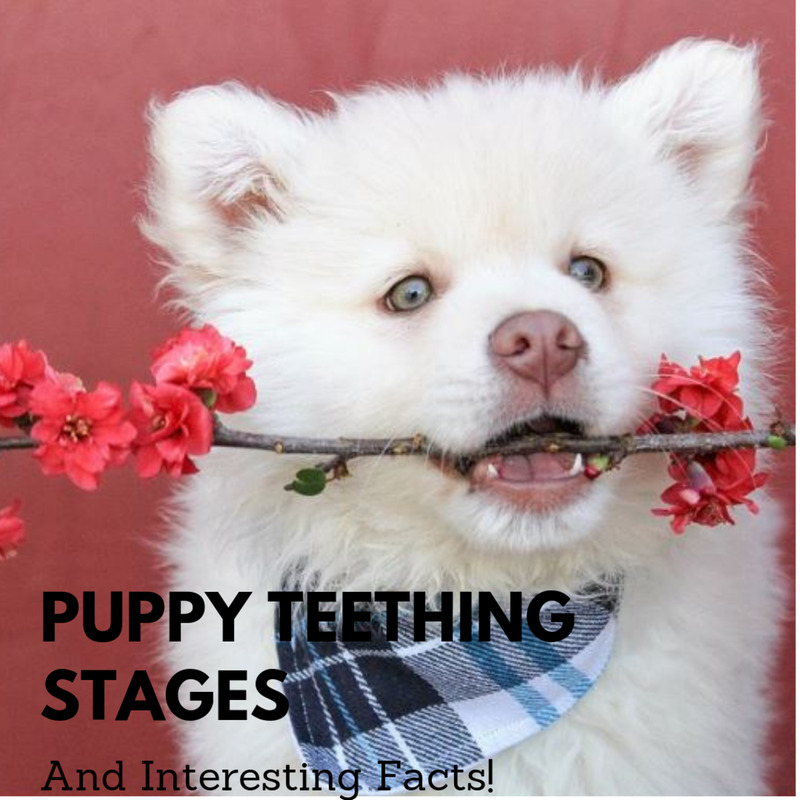 With time, the dog risks to come to see the trigger (person or other dog) as a predictor of pain, which can lead to more serious behavior problems than the pulling behavior itself! *Now to the Very Important Note: no training tool should be used as a replacement for training. If your dog pulls, a front attaching harness can help you out, but your main goal remains to train loose-leash walking for more pleasant walks, and most of all, to improve your relationship with your dog!!!!! Also, please note, depending on your dog's way of pulling your dog may need behavior modification in addition to training. For more on this read: "Dog pulling, when emotions get in the way." Nowadays, there are many brands and types of front-attaching harnesses. 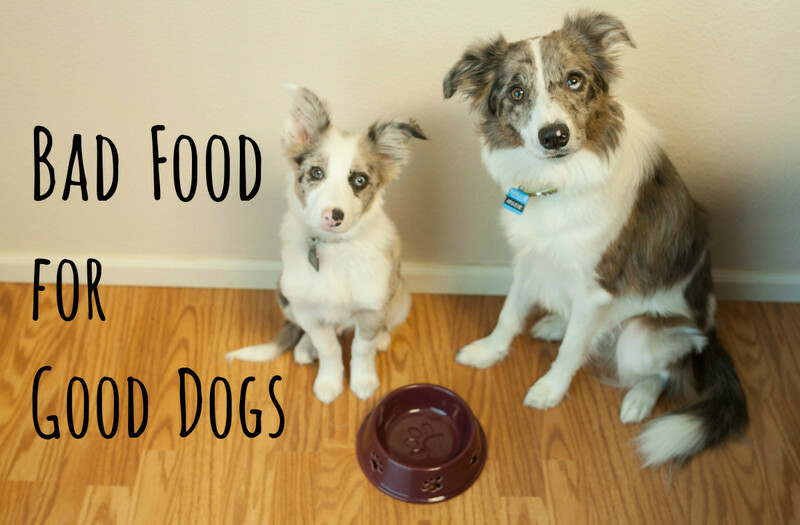 It's not a bad idea to compare several to get the best deal for your dog. With some harnesses, you'll need to have the dog step in to get both legs in the harness, in others you may just lift one leg to put it on, Now though there are many that you just slip over the head and clip around the chest. These are best for those who want to fit them quickly. Some harnesses come with comfy padding to prevent chafing of the skin. This is quick rundown of different types of front-attaching harnesses out there. The Wonder Walker: this is not easy to find in stores, as only some distributors stock these. This harness slips over the head for fast clipping around the chest. I am a big fan of these. The Freedom Harness: this harness has actually two points for attaching the leash: the front and the back where there is a martingale-style loop. This means you'll have two leashes in your hand, but it can also be with only the leash in the back and only the leash in the front. 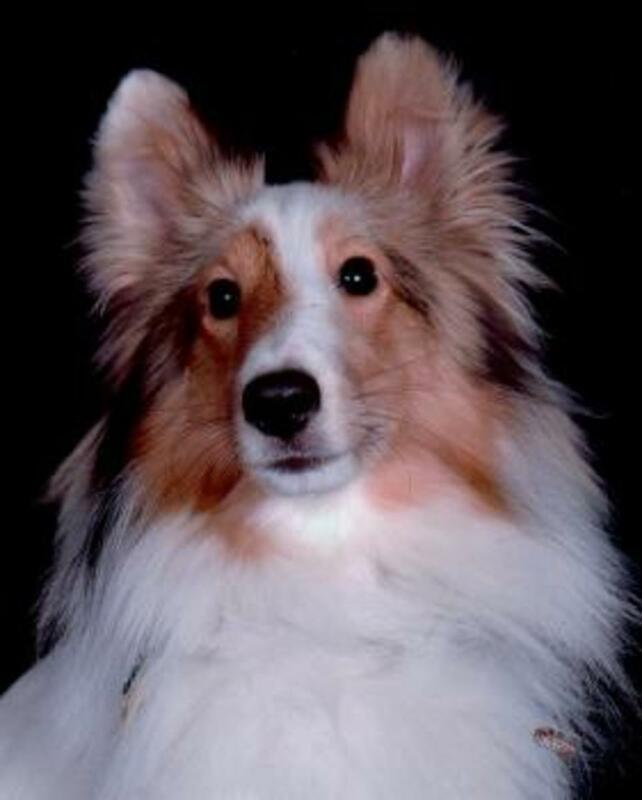 With the leash in the front, pulling is discouraged, with the leash in the back, the dog can be exercised, but when he pulls too much, the martingale causes a gentle tightening around the chest. A double-ended leash can be used to simultaneously use front and back attachments with only one leash. The Easy-Walk harness: this harness is one of the most popular and is produced by Premier. I used to be a fan of these, but not much any more because they have been acquired by Radio Systems Corporation/Pet Safe, a producer of shock collars, which I do not support. The harness is similar to the Wonder Walker. The Walk-in-Sinc Harness: this is a recent model and is similar to the other front attachment harness but it has an extra strap that travels between the dog's legs connecting it to the strap going around the chest. The Sense-ation Harness: produced by Soft-Touch Concepts, this is one of the earliest harnesses I recall. The leash attaches to the front as other harnesses, but it has a ring that lies flat on the dog's chest area. The Walk Your Dog With Love Harness: this harness brings safety to an extra level because it is made in reflective material for those nightly walks. The website claims it's the easiest harness to adjust. Note: back in time when I lived in Italy, there were no front-attachment harnesses there. What I used was a regular harness that had the fortune of having a ring right in the middle of the chest area where I could attach the leash to. This worked wonders, and I still use this harness every now and then. After about 20 minutes of walking, the metal sliders of the front attaching harness moves around, and the chest strap loosens. Any tips? You can try attaching your leash to both the harnesses' chest ring and the ring of your dog's collar. We do this on walks as an extra safety precaution, if ever there is an equipment failure with the harness. LOL, I can see that happen in countries where front-clip harnesses are not that common. When I visited Italy for a training event, I got the same remarks! In my coutry (Croatia) there are no front clip harnesses to buy in stores so I bougth it online and I really enjoy walking my dog, we walk 5-7kilometres daily on our evening walk with pleasure. In order to work though, the harness must be one that you put the leash in the front, if the leash goes in the back ring, it will encourage the dog to pull more. Happy training! This is very helpful, including the video. I will do as the video suggests and start with short walks. We have a harness dog, but I never knew the advantages that came with it till now. Thank you very much. This is such an informative hub. I never really paid much attention to the type of harness I buy. Thanks for the info my friend. Next time, I'll do my dog a favor and buy him a better harness.